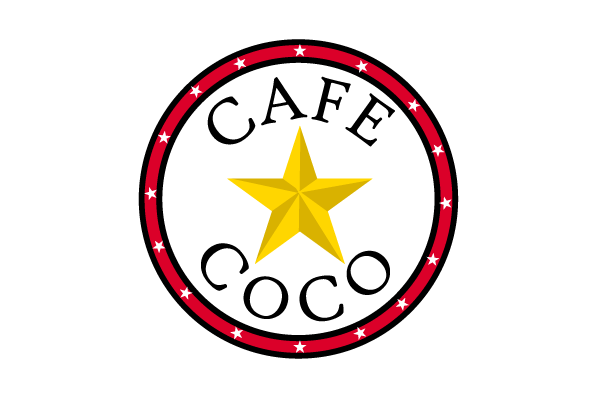 Café Coco, which has been located at 3705 N. Dirksen Parkway for nearly six years, is now looking for a new location. Owner Connie DiCenso said that in March of this year, a health inspector questioned the adequacy of the kitchen hood. After an inspection by the county’s mechanical engineer, the property owner was issued a citation. However, DiCenso said that the landlord would not agree to make the improvements that the county was requiring, and so on Oct. 8 she notified customers that the business was closed. Café Coco served breakfast, lunch and dinner but DiCenso is perhaps best known for her pies. She operated Coco Pies for a number of years before opening a full-service restaurant.